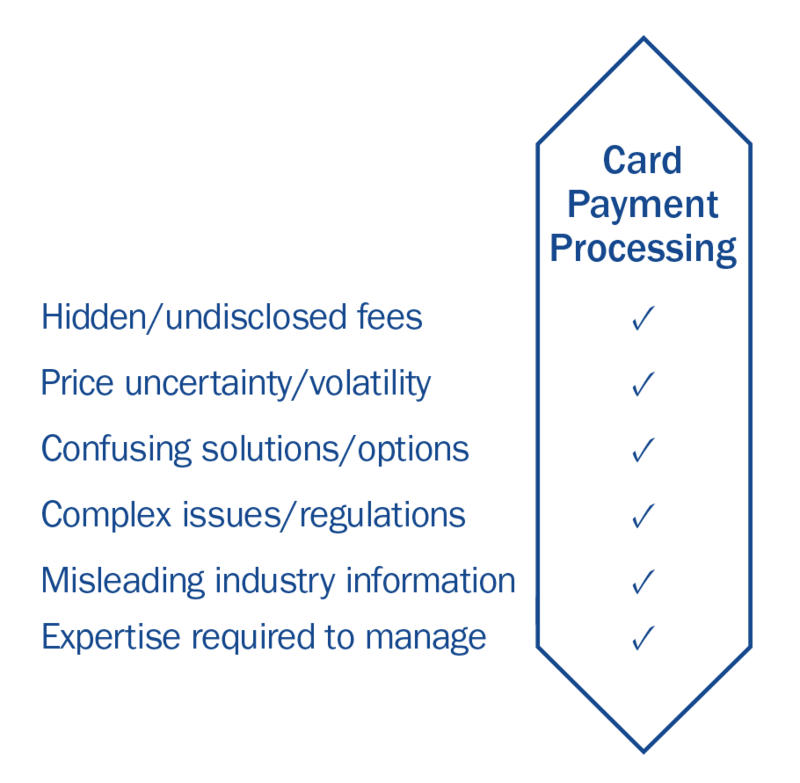 AT 8760, WE UNDERSTAND THE ENERGY MARKETS ARE IN A CONSTANT STATE OF MARKET AND REGULATORY FLUX. 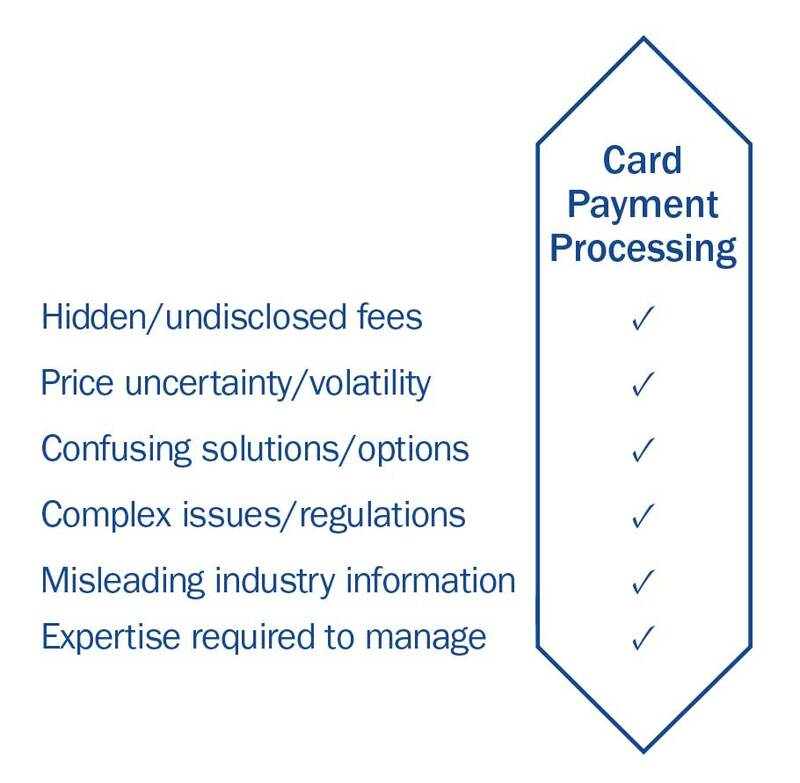 THE CARD PAYMENT INDUSTRY IS ALSO VERY DYNAMIC WITH REGULAR CHANGES IN PRODUCTS, COMPLIANCE AND COST DRIVERS. 8760 IS COMMITTED TO KEEPING OUR CUSTOMERS INFORMED OF INDUSTRY TRENDS AND WE WILL POST ARTICLES THAT WE BELIEVE ARE OF INTEREST FOR HELPING YOU STAY APPRISED OF IMPORTANT BUSINESS ISSUES.